One of my good connections via social media is Huy Nguyen Trieu. Huy writes a regular blog at Disruptive Finance, as well as being a Managing Director for Macro Structuring at Citi. He posted something in the last week that I felt was worth re-posting here as a guest blog. Read and weep. Goldman Sachs has been a very active investor in Fintech (and Tech in general), with the latest investment in Circle (Bitcoin), but also CompareAsiaGroup (Comparison website for financial services), Oscar (Challenger Insurance) or Kensho(Data analytics for finance) for example. But what caught my eye was the very detailed research they published a couple of months ago about how non-bank lenders will take away business from banks. In 5 years, $11bn of these could be captured by non-bank lenders – and in particular online lenders such as Lending Club, Prosper, SoFi, Kabbage etc. The table below (click image to enlarge) shows very clearly what are the areas they have in mind, and the competitive advantages of the online lenders. The research document is very interesting, and shows that GS had clearly identified a very important trend in lending – and a potential threat to banking profits. But then investing in Fintech and writing good research is not really a game changer, so what did they do? And now, Disrupting the Disruptors! Which seems very simple said like this, but to my knowledge this is the first such initiative at this scale. Until now, there has been a love-hate relationship between online lenders and banks, where banks observed online lenders with interest, but saw them as smallish competitors that were not really taking business away. 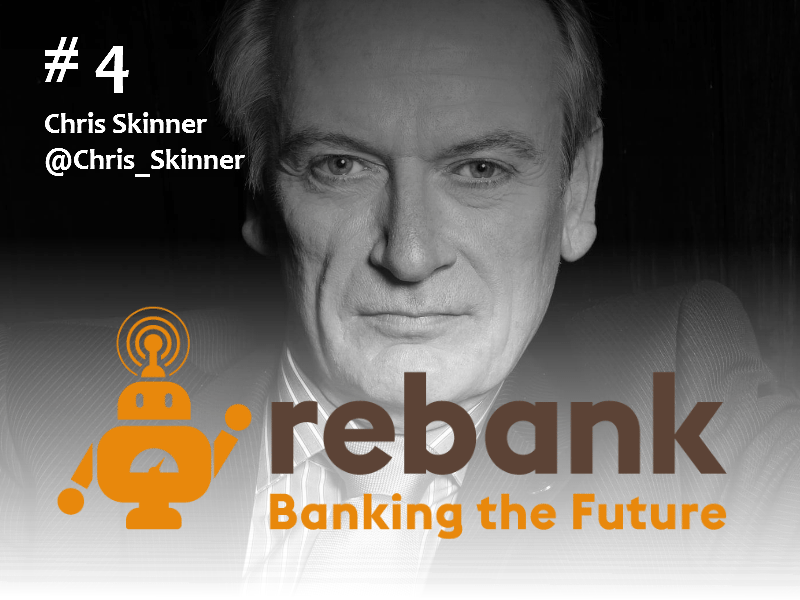 And banks were even happy to partner with online lenders like Santander with Funding Circle. Now, with Goldman Sachs’ announcement, both Lending Club and Ondeck had to justify why GS would not be a threat. This is a game changer in my opinion, with banks having to ask themselves the question: how should online lending be part of their strategy? Should they partner with startups or develop their own solutions? And what kind of online lending? Is it data-driven lending a la Kabbage or Ondeck? Is it p2p (b2p, b2b, p2b?) platforms a la Lending Club or Funding Circle? Is it invoice-financing a la Finexkap or MarketInvoice? It seems from the first reports that GS will focus on a Kabbage model – i.e. data-driven lending – but it would definitely make sense to have some disintermediation component for their institutional investors (i.e. p2p). Going forward, this will obviously impact more than just online lending. It will be fascinating to see what happens over the next few months, and if other banks follow suit.